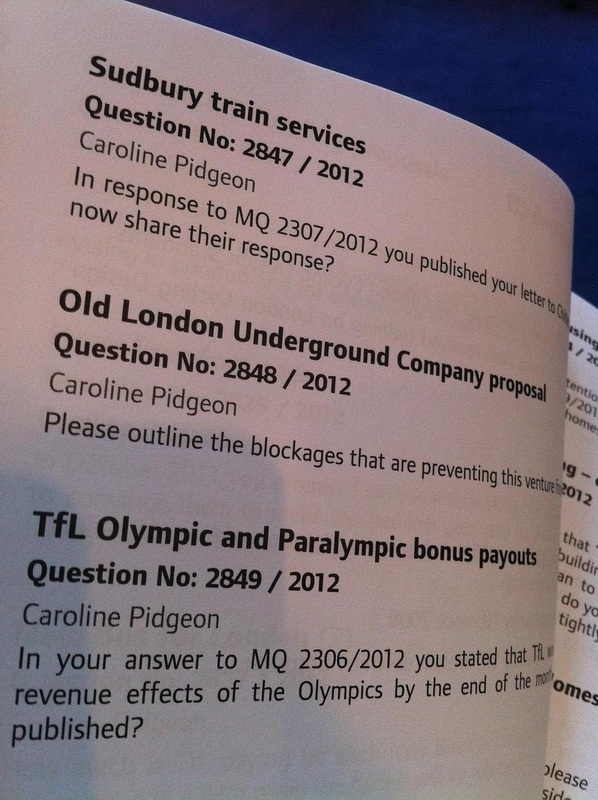 Caroline Pidgeon asks Mayor of London to outline the blockages that are preventing 'Ghost' Station Project from proceeding.
'' 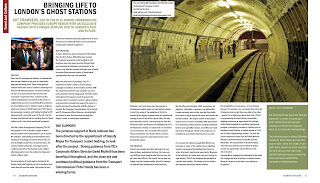 Please outline the the blockages that are preventing this venture from proceeding''. 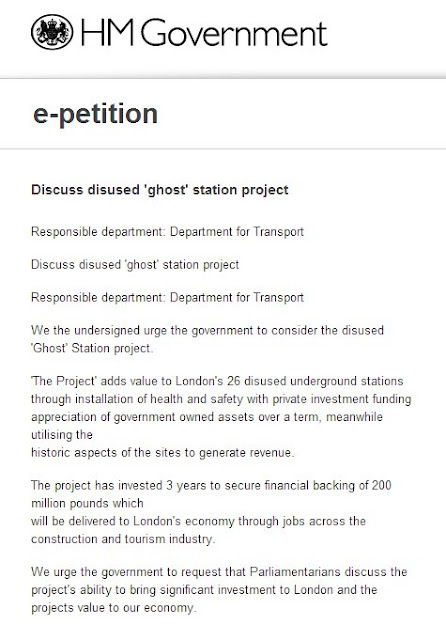 'Ghost' Station project asks 'Where is Banksy when London needs him'. We wonder where Banksy is as STIK comes on board London's ' Ghost' Station project designed to capture the Olympic Spirit and deliver revenue to our Tourism Economy. 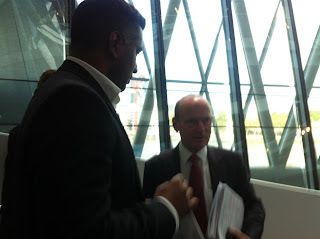 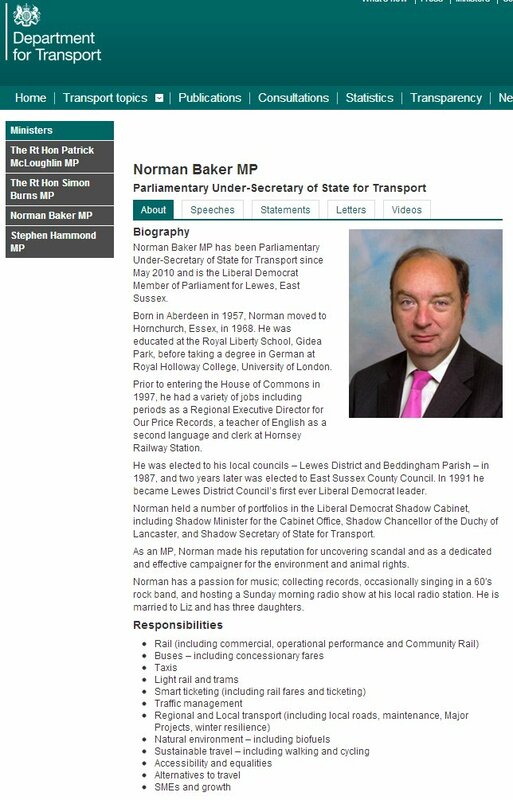 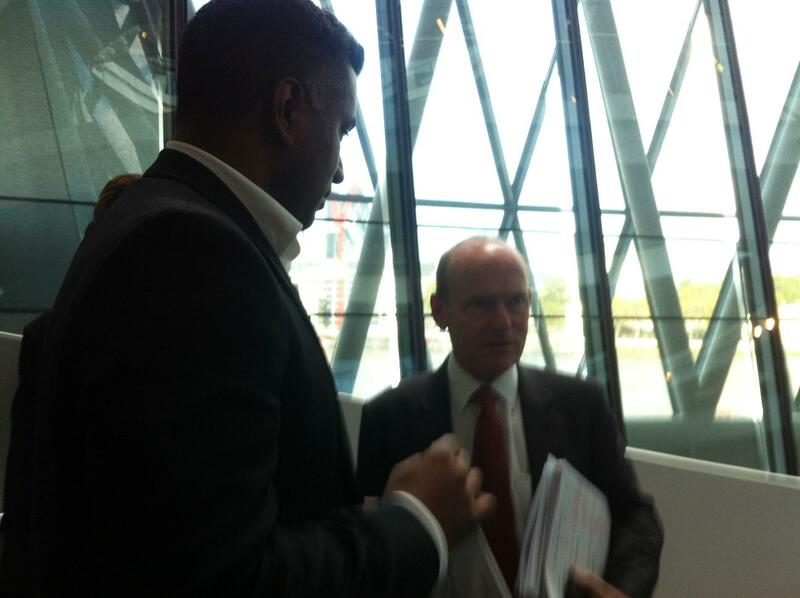 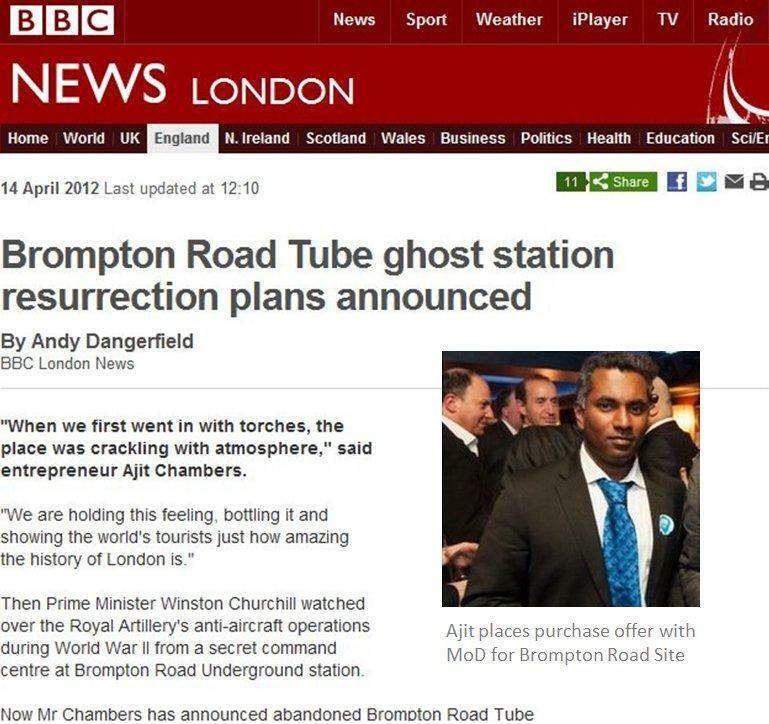 Under Secretary of State for Transport Visits 'Ghost' Station to see project value for himself. 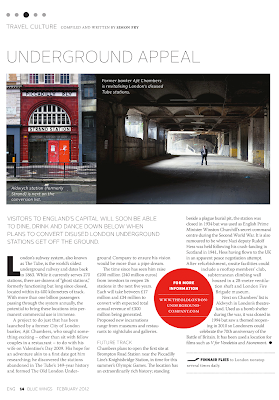 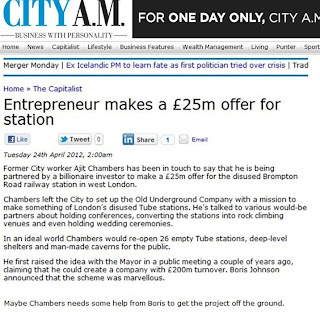 ''I do see value in exploiting the derelict tube stations''. 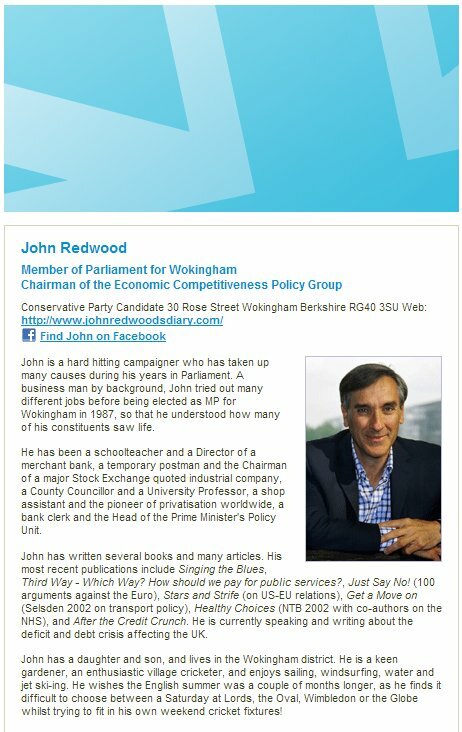 John Redwood supports The Old London Underground Company's objective. Letter sent asking our Prime Minister to sign the petition for London's 'Ghost' Stations to be made into value for the country by the Old London Underground Company. 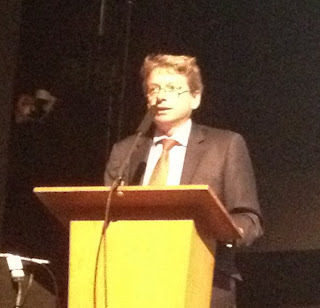 David Mcneill - ''We are contacting the politicians in your list in order of priority according to normal convention. 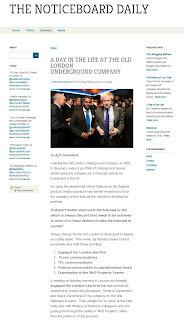 We will be in touch with you once dates have been agreed''. 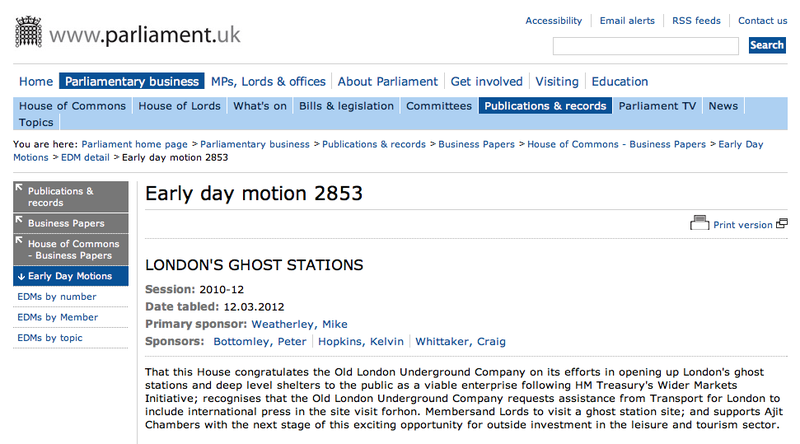 The London 'Ghost Station' Project is being held up by red tape (which is always a few select individuals). 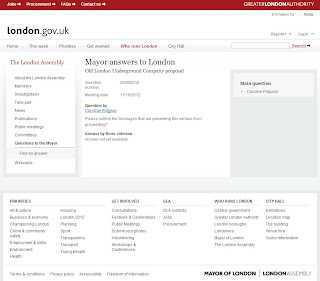 We have started this petition on the Government website which means that Parliament will discuss the project and assist with the red tape removal. 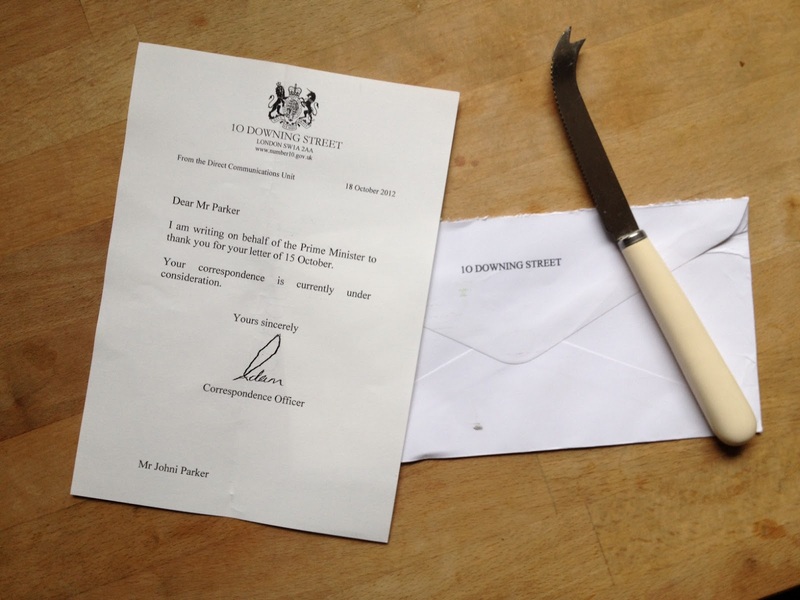 that you have to check your email and verify. May I ask that if you love the project... you fill it out. 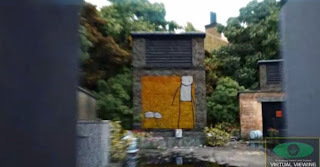 A snippet from the Ghost Station/Shelter animation. 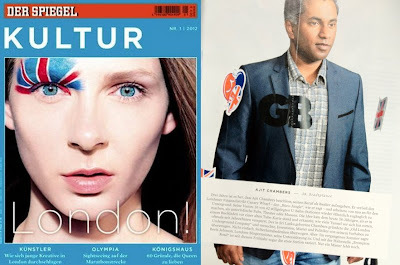 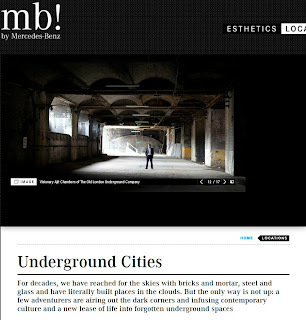 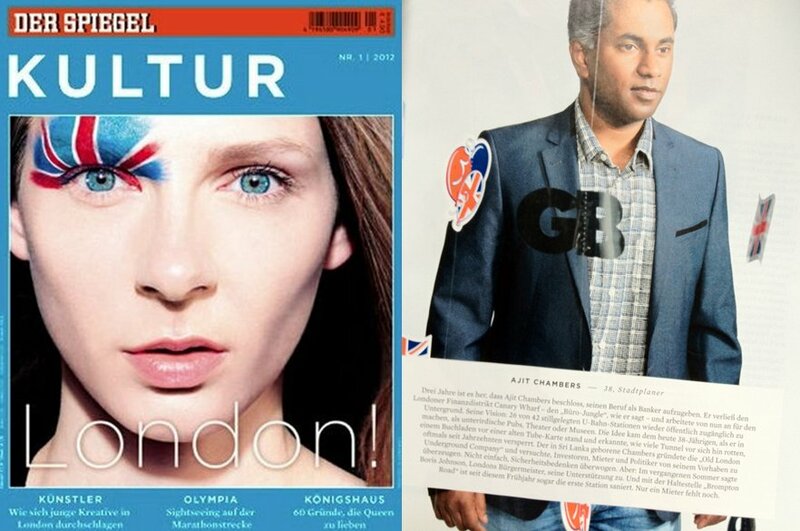 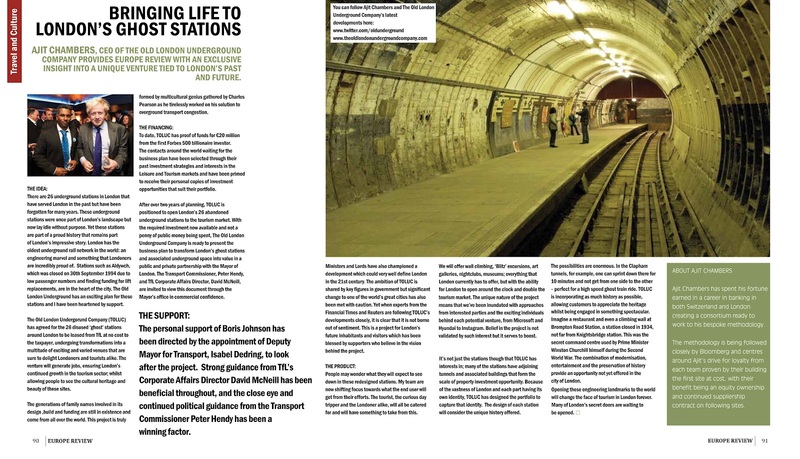 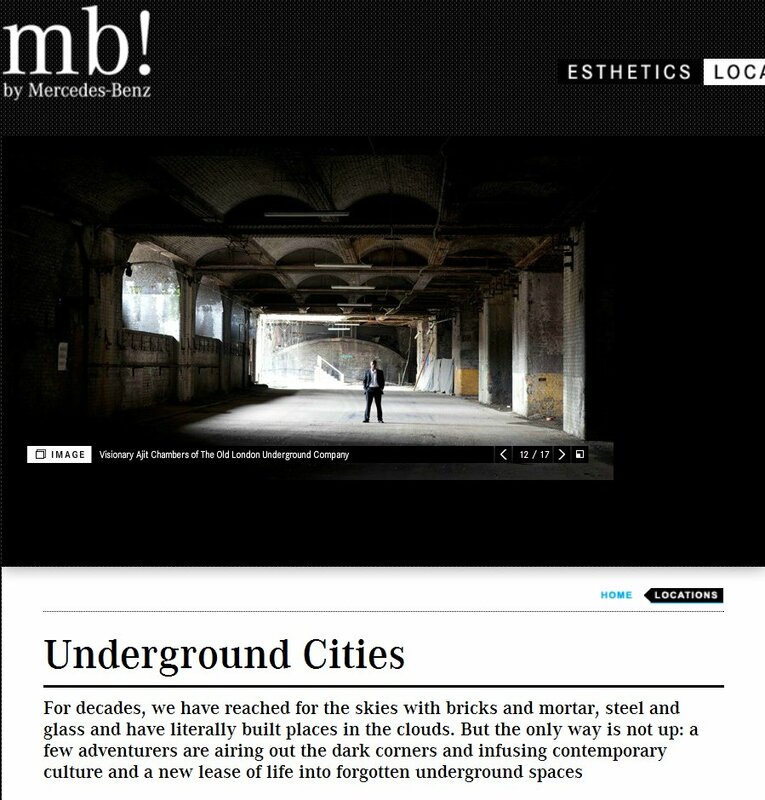 'MB' Magazine follows The Old London Underground Company. 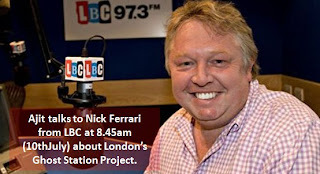 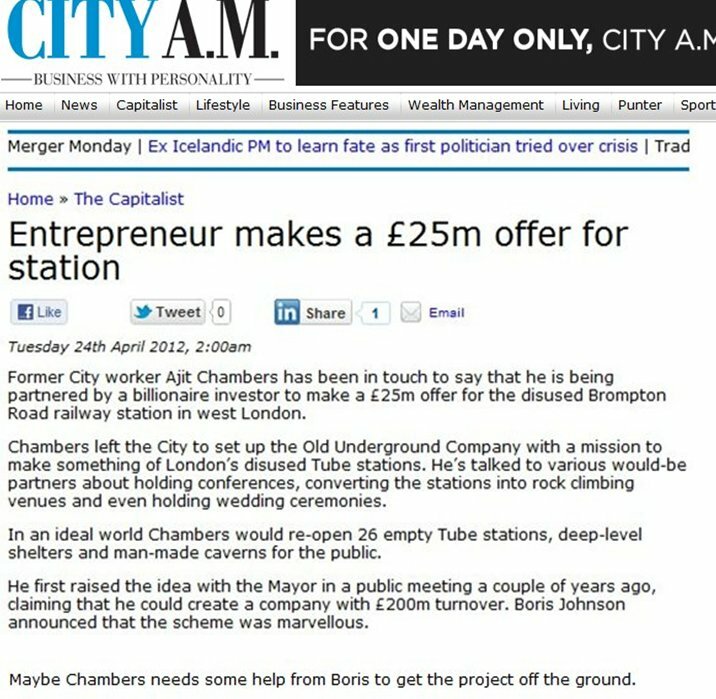 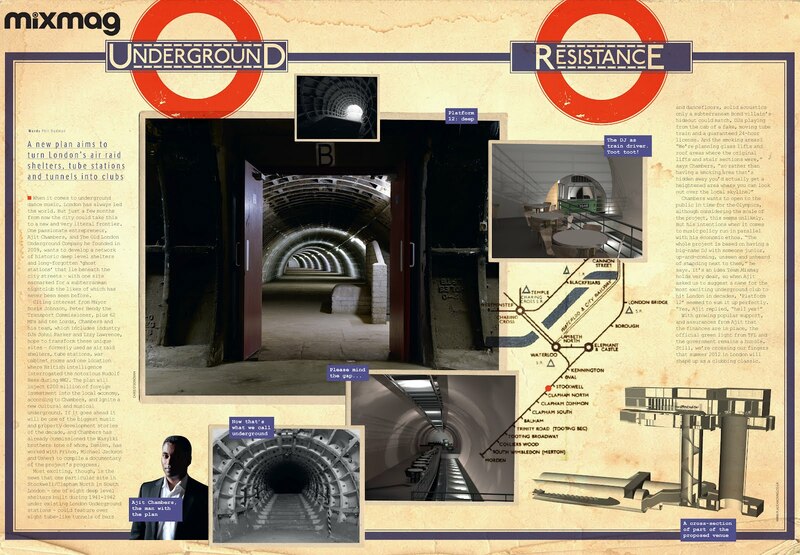 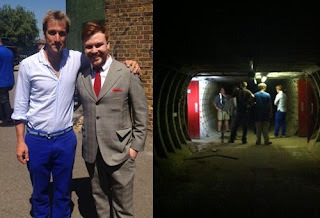 LBC's Nick Ferrari assists The Old London Underground Company by following the story. Ben and Johni outside and inside a site, discussing filming for NBC's 'Today' show in America. 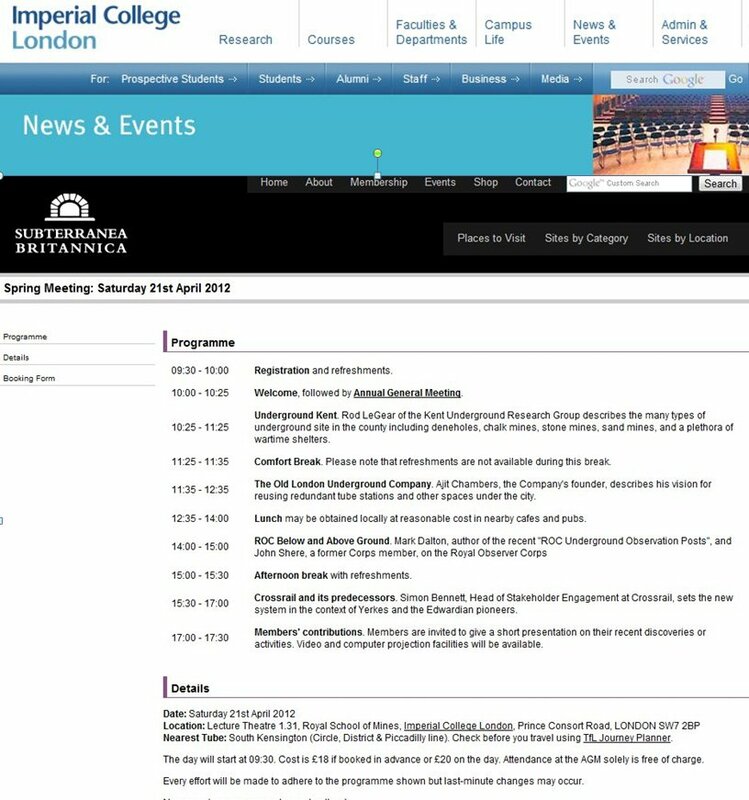 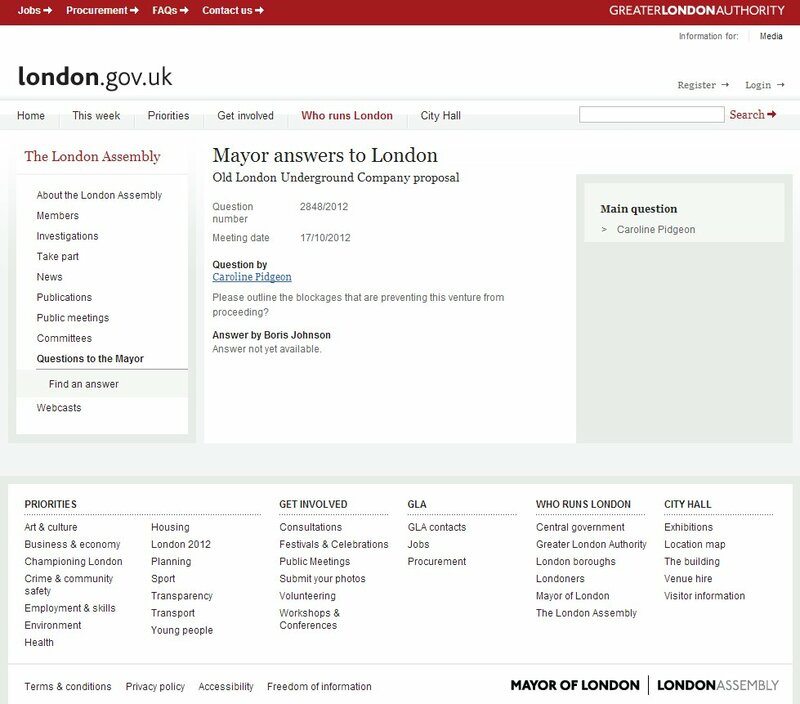 Featured area is seen in the animation video presentation for Boris Johnson on previous blog posting. 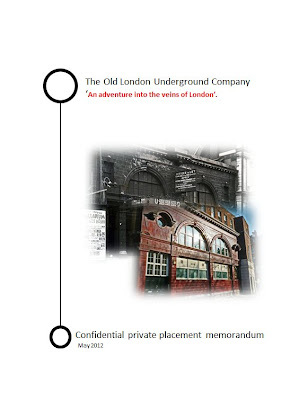 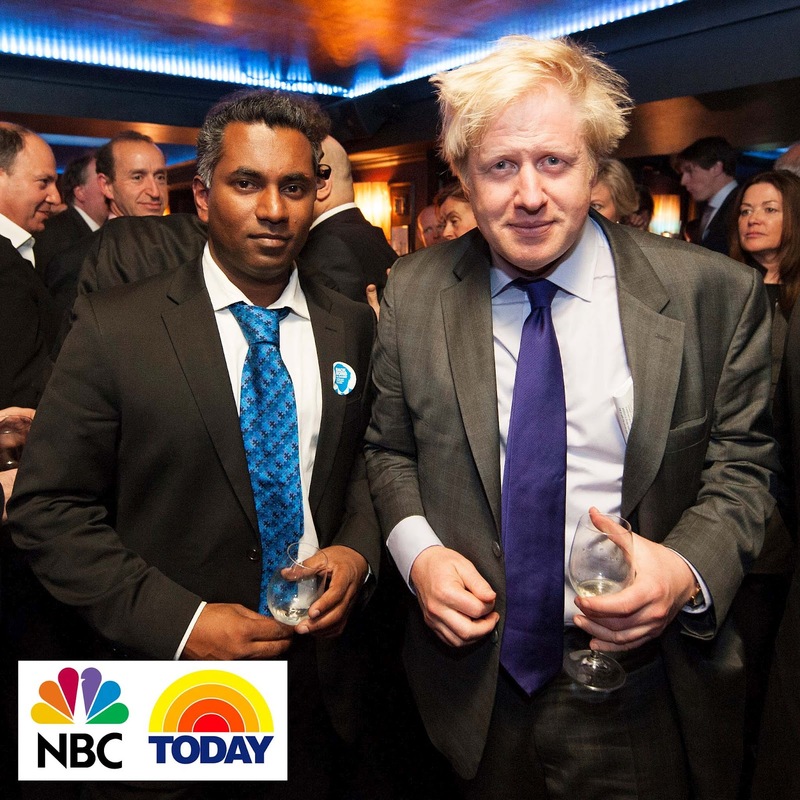 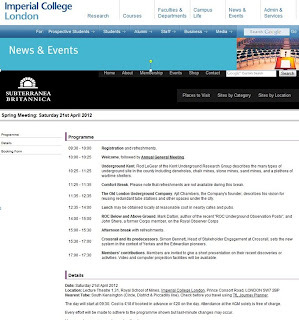 Formal request today to Isabel Dedring ( Deputy Mayor for Transport) for meeting with Boris Johnson, to present business plan for Legacy project to open London's 26 Ghost Stations to deliver tourism revenue ( as promised in TALK London June 27th meeting in Westminster). With the required investment now available and not a penny of public money being spent, The Old London Underground Company is ready to present the Business Plan to transform London's Ghost Stations and associated underground space into value in a public and private partnership to the Mayor of London. 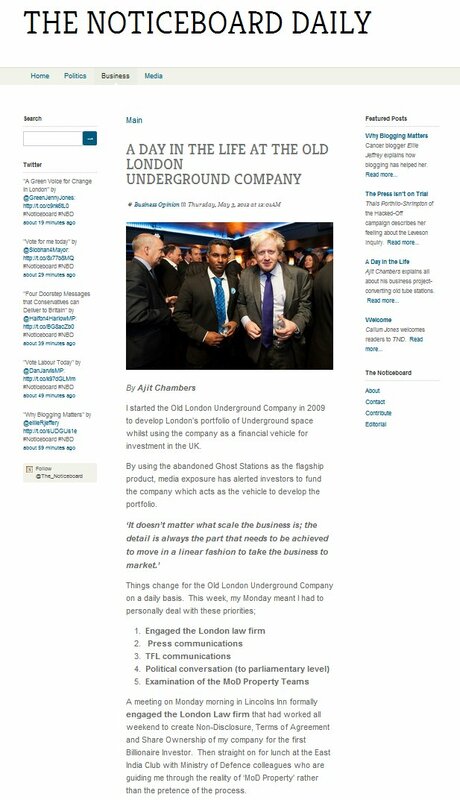 The Transport commissioner, Peter Hendy and TFL Corporate affairs director, David Mcneill are invited to view this document through the Mayors office in commercial confidence. 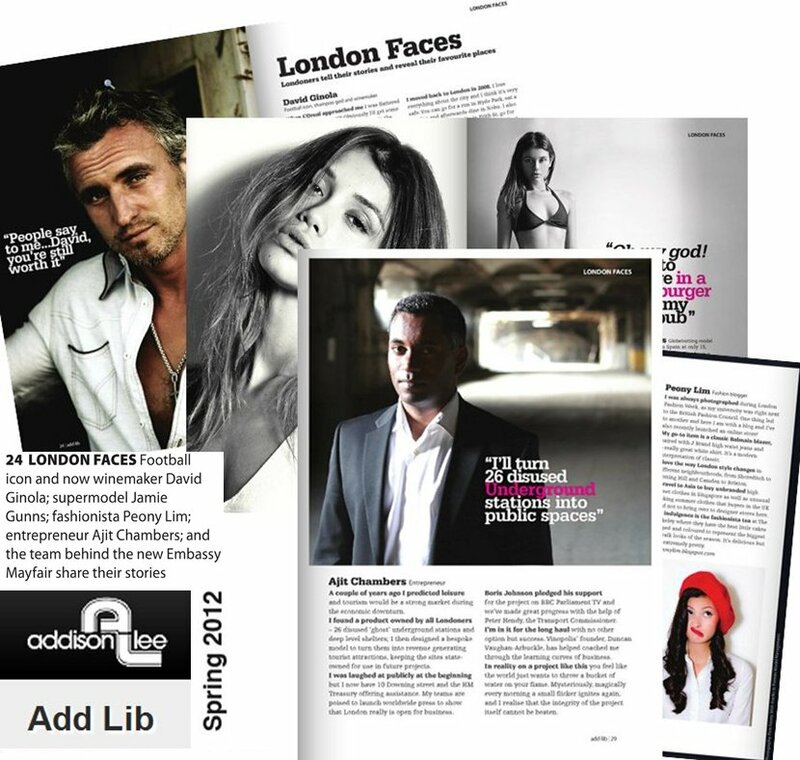 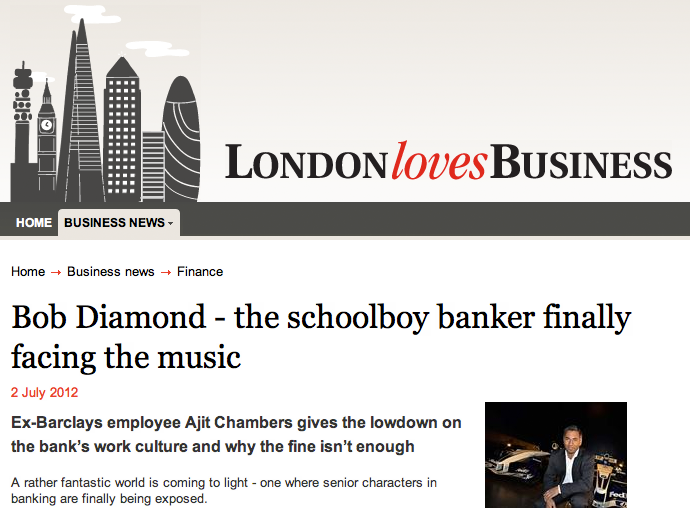 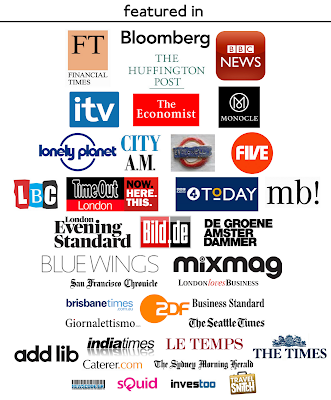 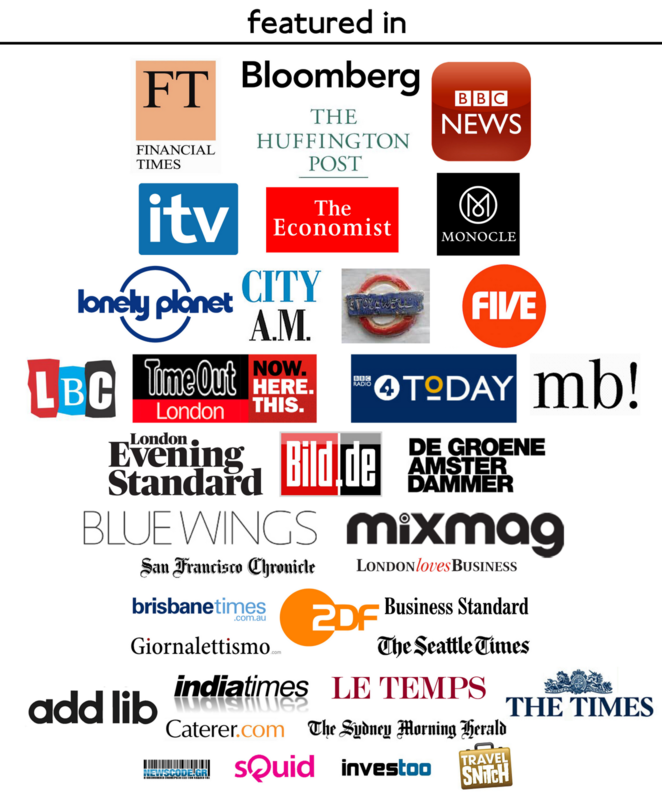 The Notice Board Daily uses talented writers able to produce articles that affect Londoners. 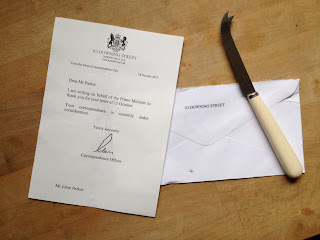 We were very pleased to be asked to write a piece for today's posting. 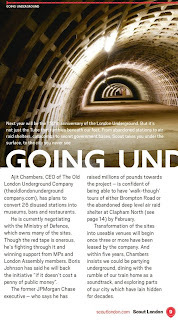 Britain's leading transport commentator, Christian Wolmar, gives his opinion on The Old London Underground Company. "That this House congratulates the Old London Underground Company on its efforts in opening up London's ghost stations and deep level shelters to the public as a viable enterprise following HM Treasury's Wider Markets Initiative; recognises that the Old London Underground Company requests assistance from Transport for London to include international press in the site visit forhon. 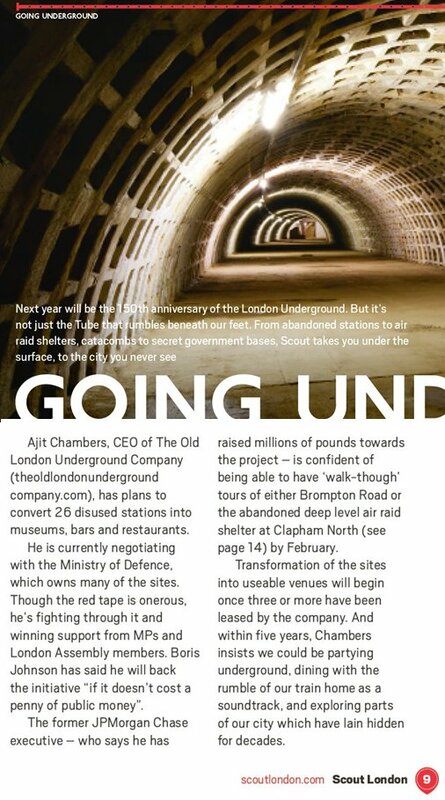 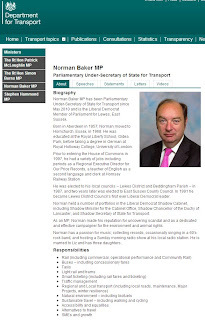 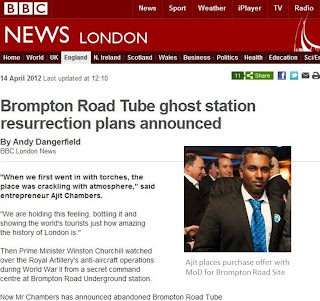 Members and Lords to visit a ghost station site; and supports Ajit Chambers with the next stage of this exciting opportunity for outside investment in the leisure and tourism sector." Below is a short pre-view from the Cambridge University Press DVD - 'Business Advantage'.